CATERING FOR UP TO 20 PEOPLE. 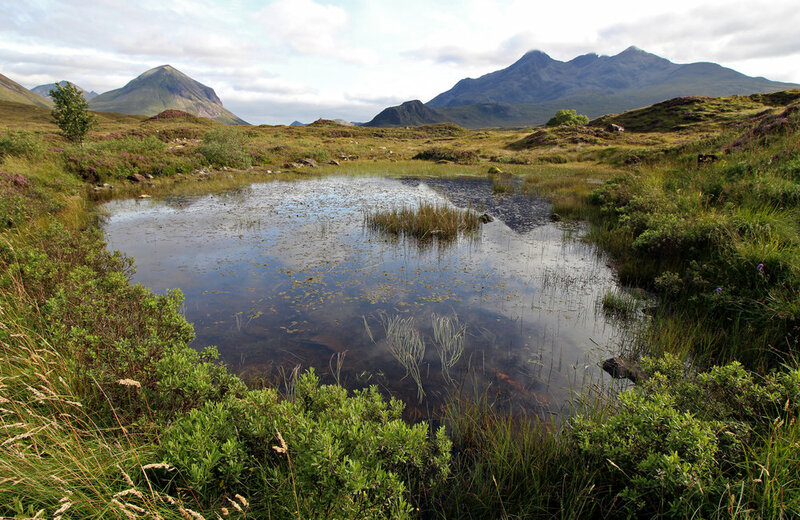 THE SLIGACHAN BUNKHOUSE HAS ALL THE ESSENTIAL FACILITIES FOR ADVENTUROUS TYPES.A perfect base to explore the cuillins or provide a central base for holiday makers looking for affordable accommodation on the island. -A LOUNGE WITH OPEN FIRE - FUEL PROVIDED. -KITCHEN WITH SIX BURNER COOKER, 2 FRIDGES AND ALL UTENSILS. 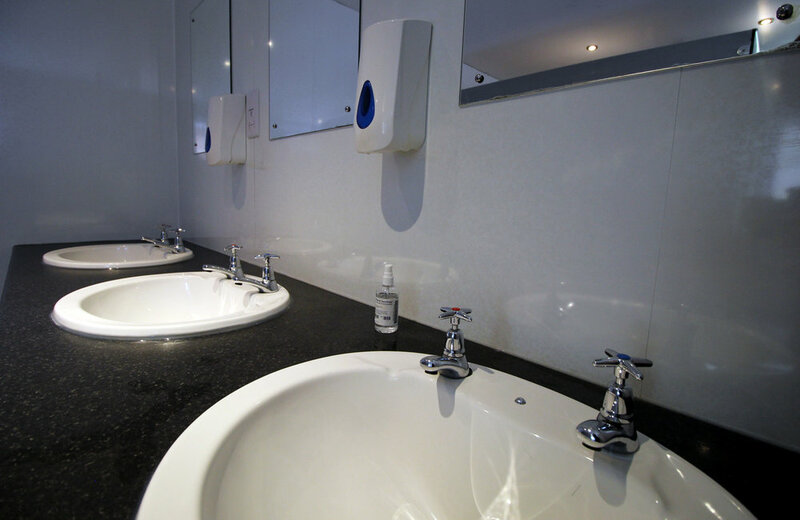 -THREE SHOWERS, A WASH ROOM AND TWO TOILET AREAS. -TOWELS AND BEDDING ARE PROVIDED AT AN EXTRA COST. -ELECTRIC HEATING IS AVAILABLE IN EACH ROOM. *PLEASE BE AWARE THAT OUR DORMITORIES ARE MIXED DORMS WITH SHARED BATHROOMS. WE DO TRY TO ALLOCATE DORMS ACCORDING TO GENDER, BUT AT TIMES A MIXED DORM SCENARIO IS UNAVOIDABLE. 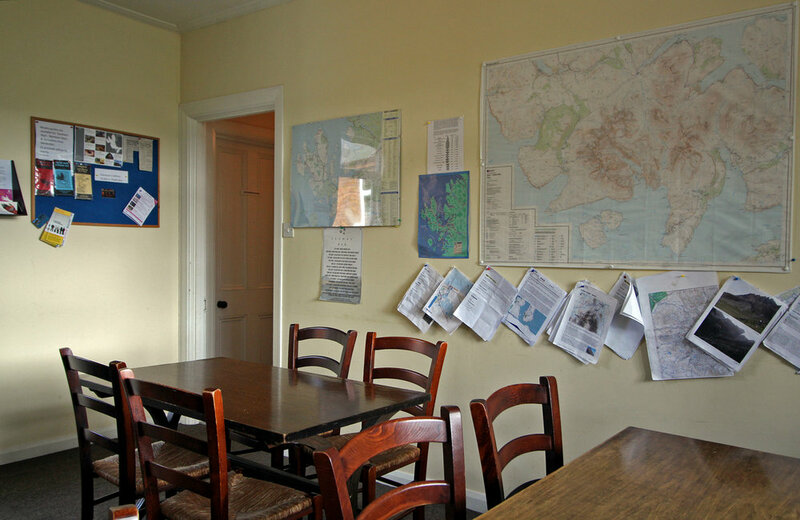 FOR EXCLUSIVE HIRES, WHERE THE ENTIRE BUNKHOUSE IS REVERED EXCLUSIVELY FOR PRIVATE GROUPS- £360 PER NIGHT TO £440 ACCORDING TO BEDDING REQUIREMENTS.